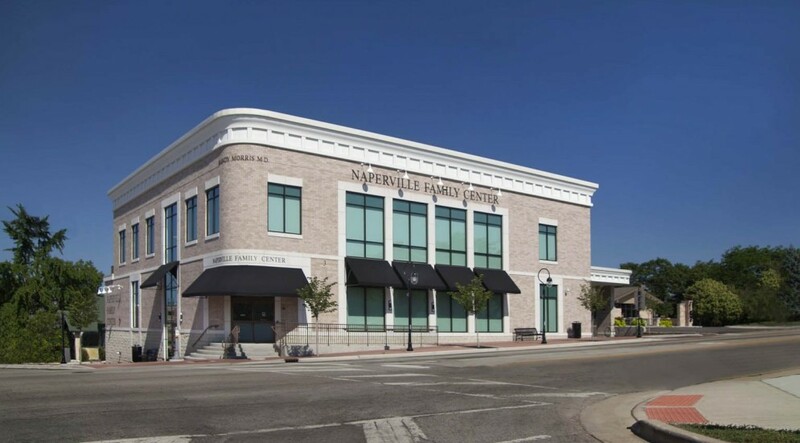 Naperville Fertility Center is a premier fertility clinic that serves patients throughout the region. 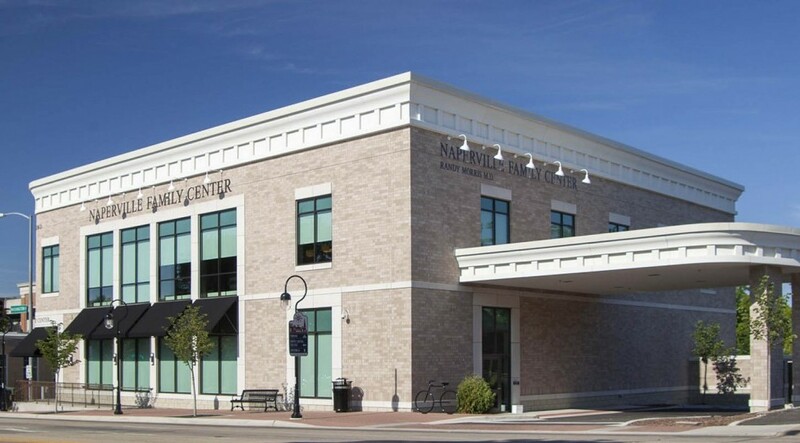 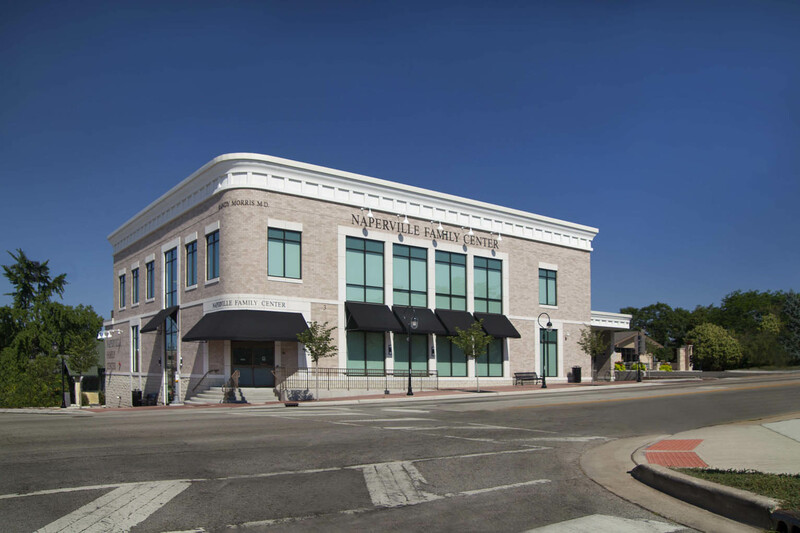 Designed and planned to facilitate the Naperville 2030 Downtown Plan and guidelines, the project entailed the construction of a two story medical office building on a vacant lot in downtown Naperville. 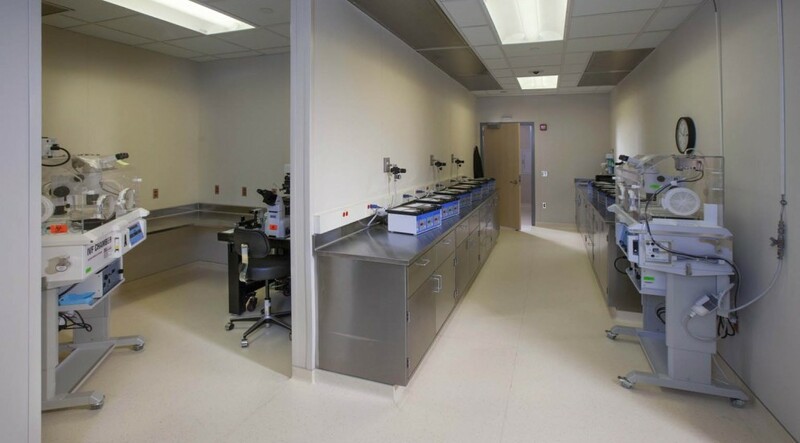 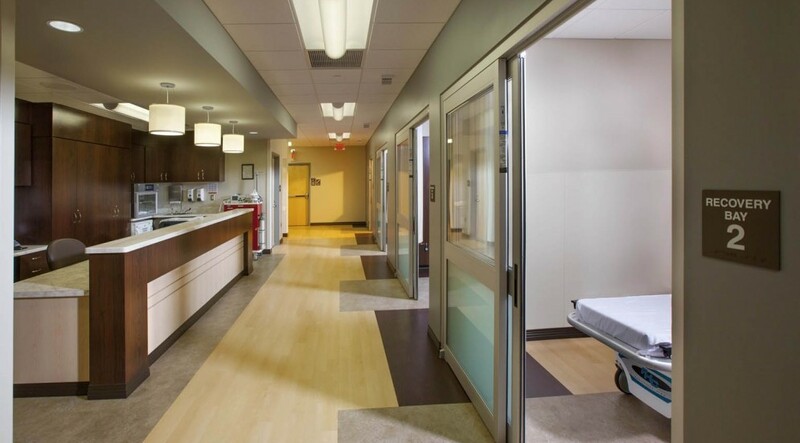 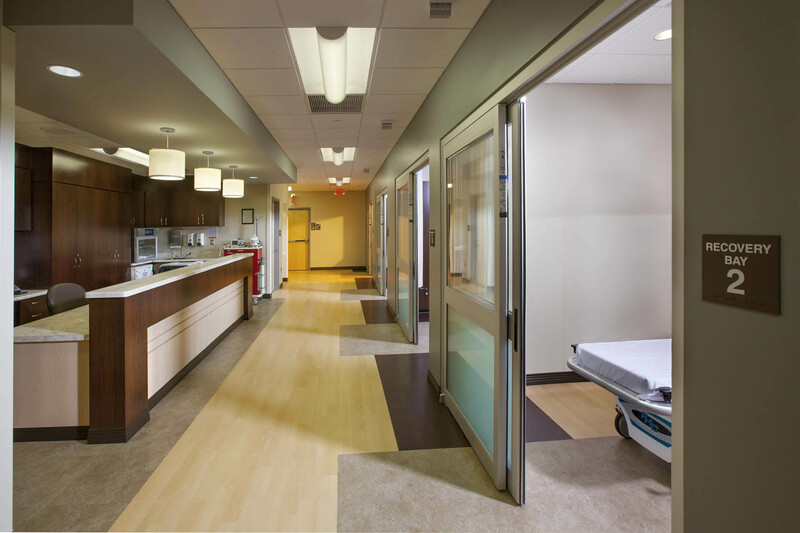 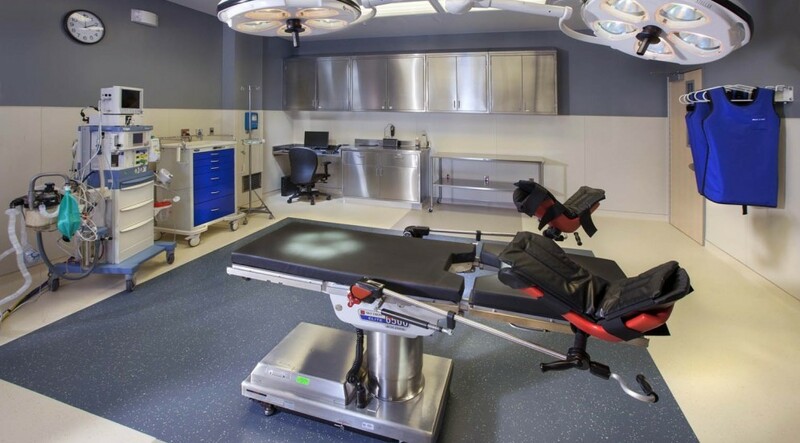 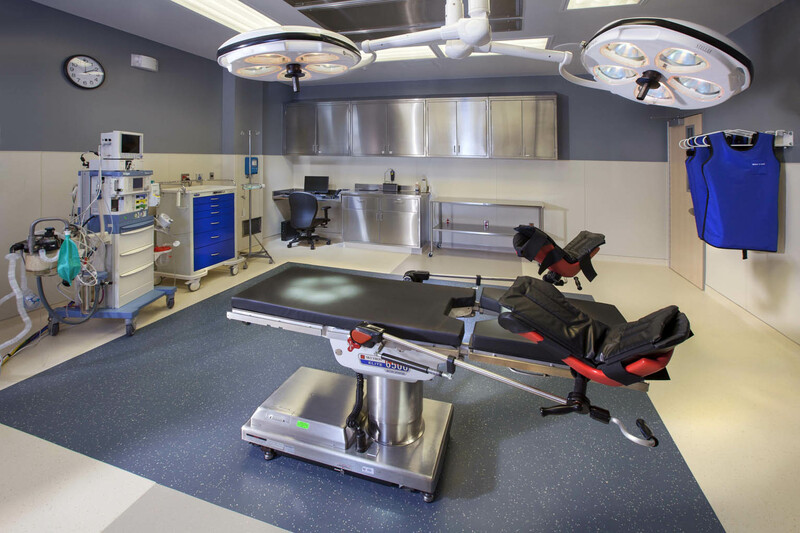 The building holds an In Vitro Fertilization (IVF) clinic and surgical space on the first floor, and medical office and clinic space on the second floor. 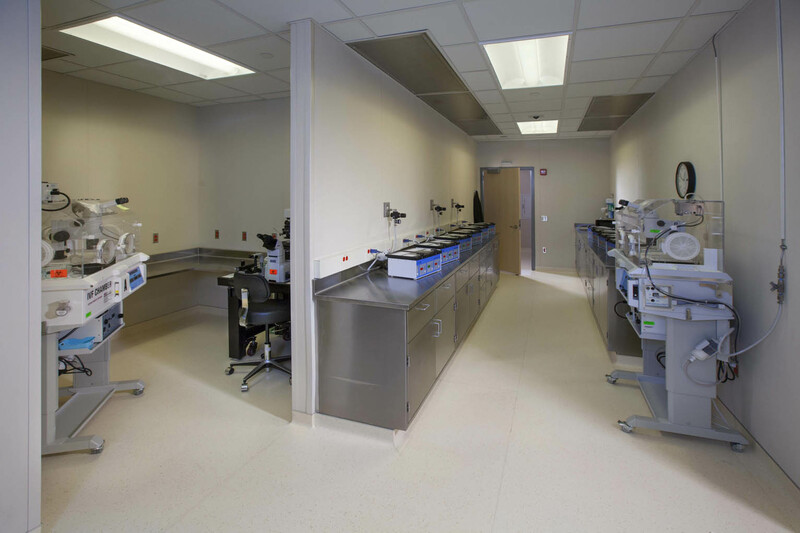 The development also includes a partial basement for mechanical and utility service space.